You are browsing the archive for Latin America. 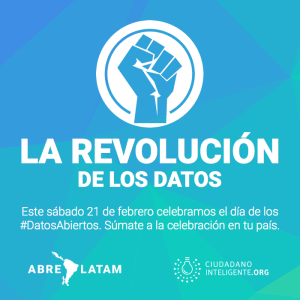 This is a somewhat belated entry about the Abrelatam and Condatos, the regional open data conference of Latin America. It comes more than a month after the conference took place in San José, Costa Rica, but the questions raised there are still relevant and super important for advancing open data in Latin America and working towards truly open states. After five years, the discussions have shifted. We don’t only talk about open data and how to make it happen but about, for example: privacy and how we can make sure our governments will guarantee this the right to privacy in open data work; data standards and how to make them interoperable; and business models and how to be a sustainable organization that can last beyond project funding. These discussions are crucial in the current context in Latin America, with cases of corruption like Lava Jato or #GobiernoEspía in Mexico. They are particularly important if we want open data to not only be a bunch of good intentions, but rather infrastructure that is there for and because of citizens. Still, we have a big challenge ahead. As it was often commented in various sessions, we need to systematize all the knowledge we have gathered in these 5 years. We also need to be able to share it with the newcomers and open it up to organizations that aren’t traditionally in the open data sphere. This will help us avoid the echo chamber and keep the work focused on important matters and make open data a valuable asset in the construction of open states. At the same time, we need to learn from our mistakes, understand what has worked and what hasn’t, continue improving the work, not only go to conferences and speak about the amazing work we do, but also talk about where we make mistakes and help other avoid them. This won’t be an easy task, but I think we have the right ingredients to make it happen: we have a mature community that is eager to share its experiences and learnings. We’re ready to take on the next five years and construct an open region. As much as I love meeting people I’ve known for years and being able to continue conversations that we left pending in previous years, it’s important having new voices in this discussion. The selection committee, who also gave the travel support grants, did a great job at this but we, as individuals, need to start identifying and getting new people into these conversations, even if that means that we get to stay home for the next Abrelatam. There are many other points to talk about but I’d like to know what other people think. If you attended Abrelatam 2016, don’t forget to continue talking about it (like commenting on this point, speaking in the telegram group or writing a response post to this one) and don’t forget to include the hashtag #retos2017, since they will help us shape the agenda for the coming months and years. P.S. I’d like to thank all those who, during these four years have been part of hallway chats, with whom I have learned and shared. I’d also like to give public recognition to the great Fabrizio Scrollini, an always inspiring person with all he has done and keeps doing to create the great community we have. 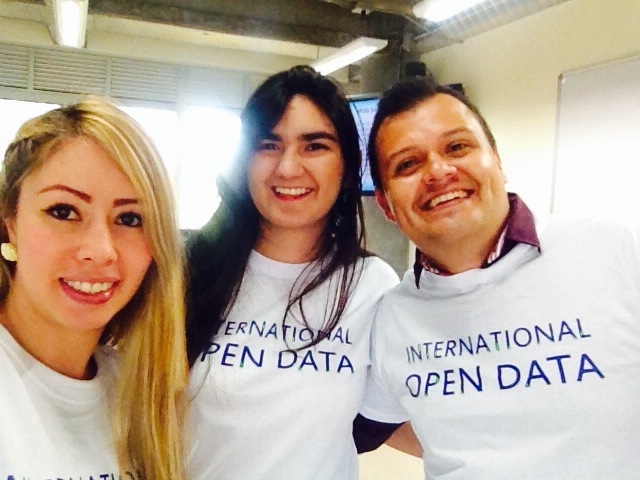 (This post was co-written by Open Knowledge and Fabrizio Scrollini from ILDA) In our follow-up series about Open Data Day 2015, which took place on February 21 across the world, we will now highlight some of the great events that took place across the Latin America and the Caribbean. See our previous post about Asia-Pacific and Europe. The Americas saw a lot of activity during this Open Data Day. Events, hackathons, formal and informal discussions were some of the activities in which the continent engaged through the day. There is an emerging movement with different levels of experience, maturity and resources but with lots of enthusiasm and great perspectives for the future. 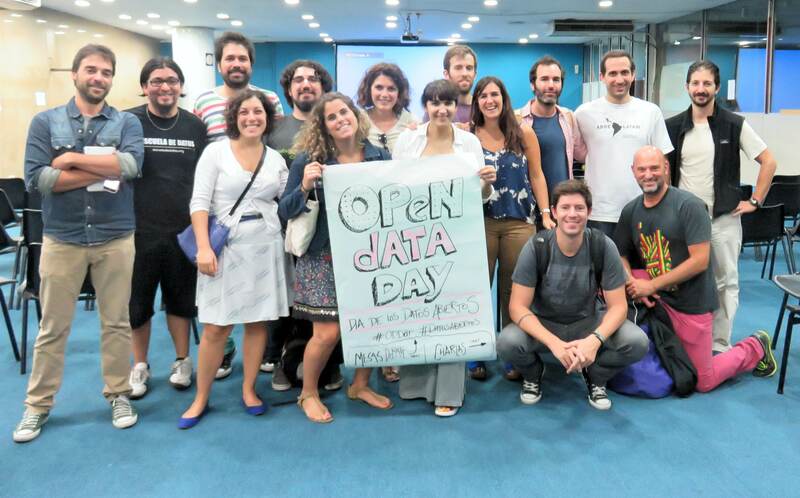 The Argentine Open Data Community came together to participate in a full day of activities in Buenos Aires, organized by Open Knowledge embassador, Yamila Garcia. Different members of the community presented their experience in lighting talks that took place throughout the day. Presenters shared experiences about their work in the federal government, Buenos Aires municipality, media, hacking space and advocacy. In a different room, round tables were set up in order to deliberate and plan on the future of open data in Argentina. Subjects like Innovation and the upcoming elections. 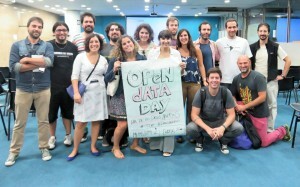 Hopefully, Ideas will be taken forward and will help to shape the eco-system of Open Data in Argentina. Read more about the event here. Brazil held 6 events in 6 different cities this Open Data Day. In the small Sao Carlos, there was a roundtable discussion about open data policies. The group tried to convince local authorities about the importance of having open data policies that can help build a more transparent and open political process. In Teresina, the local group took a more hands on approach. The local hacker club organised hackathon and all the outcomes were shared under open knowledge licence. San Paulo was also in a coding mood and orginized a hackathon with the LabHacker, PoliGNU, Thacker and Comptroller General of São Paulo (SP-CGM) to promote the use of dataset and the creation of new apps in the fields of Water, Health and transport (See summary of the event here). Read more about ODD 2015 in Brazil on the Open Knowledge Brasil blog. In Chile, Fundación Ciudadano Inteligente took a different approach and moved open data from the virtual space to the streets. As Felipe Alvarez mentions in his blog post, members of Ciudadano Inteligente got out of the office in Santiago and went to meet the citizens in Valparaíso, the second biggest city in Chile. Their objective was simple – to engage with citizens and to know what data they would like to see open. Some interesting topics came up such as expenditure on conservation efforts and local festivals as well as civil rights issues. In addition, the guys invited participants to join AbreLATAM, the regional un-conference that will take place this year in Santiago, Chile. 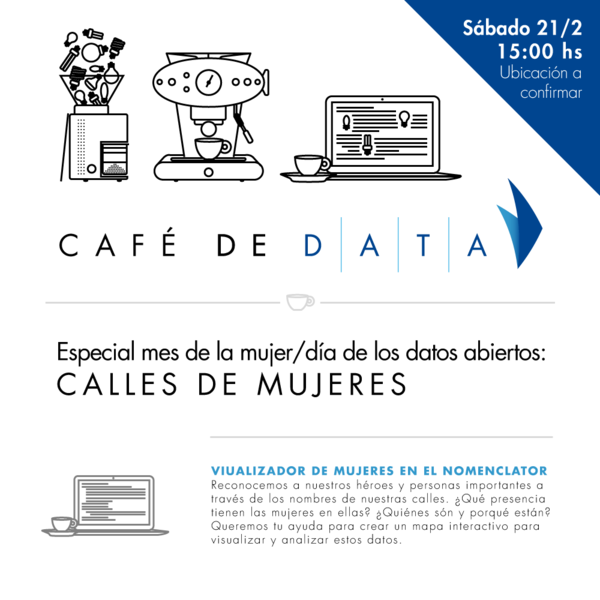 The Uruguayan community was busy around a cup of fresh coffee plotting on how to use local government data to visualize women’s right issues. For four hours engineers, designers, communication people and policy wonks tried some ideas and look for available open data on this topic. With geographical data available and wikipedia, the team took on the task to visualize streets that are named after notable women in Montevideo. The results were a bit discouraging but expected: only 100 out of 5000 streets in Montevideo are named after women. This result catalysed a small community that worked for two weeks on developing this interactive website that acknowledges and explain the role that these women played in Uruguayan history. No doubt, this was a very productive open data day for this country! 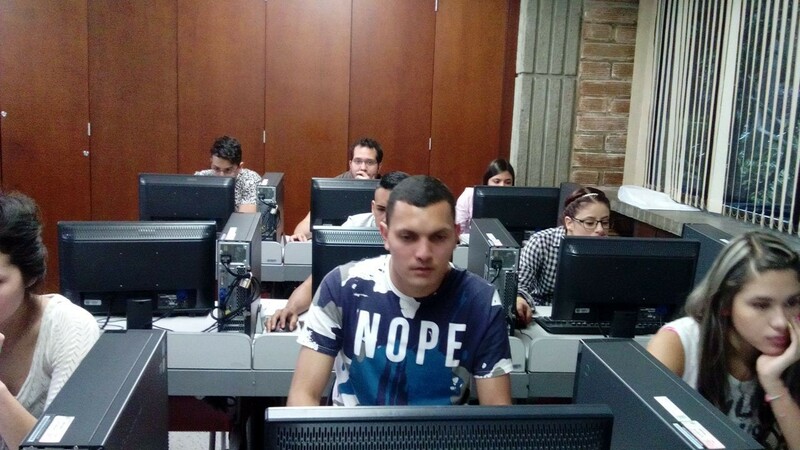 In central America “Ticos” are building their open data community. Abriendo Datos Costa Rica is a nascent initiative which co-organised the Costa Rica open data day reaching out to other civil society stakeholders. The event had a wide variety of participants and topics focusing mostly on what data relevant to society should the government open next. Hopefully, open data day is just the beginning for more activities in the country. You can see some of their pics here. In El Salvador a group of civil society organised a roundtable to discuss uses of open data in journalism. Taking a deep look into journalistics practices in El Salvador and Costa Rica the group discussed how to use open data in their day to day assignments. 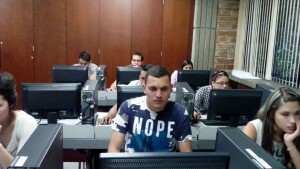 El Salvador has one of the few open data portals that is run by civil society in the region. Peru saw an epic event organised by the Community Open Data Peru in Lima, where local specialists share knowledge and developed projects together during the whole day. 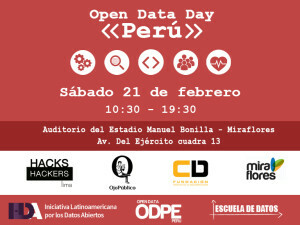 The event galvanised the local open data community which is now spreading through other communities in Peru. 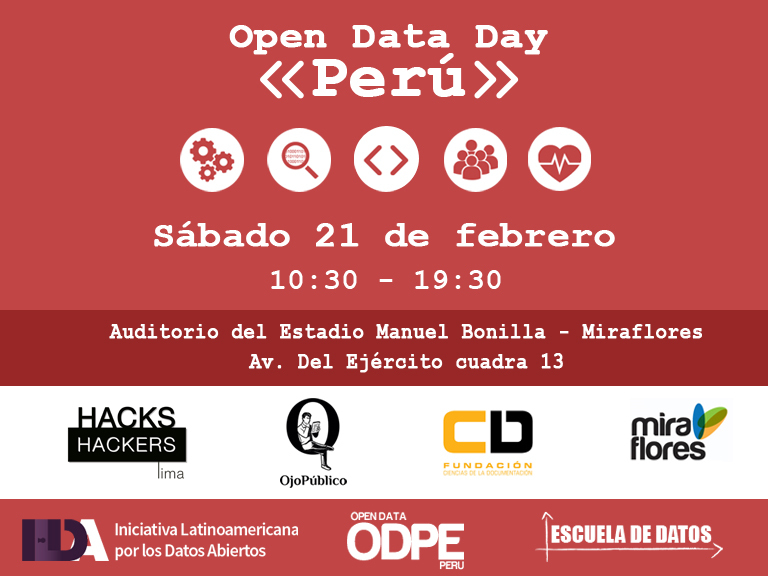 Peruvians are very keen to work in several projects and this event may be big stepping stone for a more sustainable and diverse open data community in Peru. 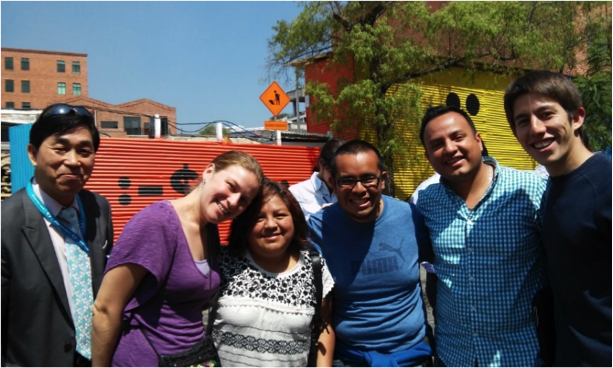 In Guatemala Accion Ciudadana organised a day based on exploring the community need and their understanding of open data. Participants identified how open data could help their community in daily and strategic issues. The event showed the different levels of understanding participants had about open data. Social Tic Executive Director Juan Manuel Casanueva delivered a training based on community’s perceptions of Open Data. 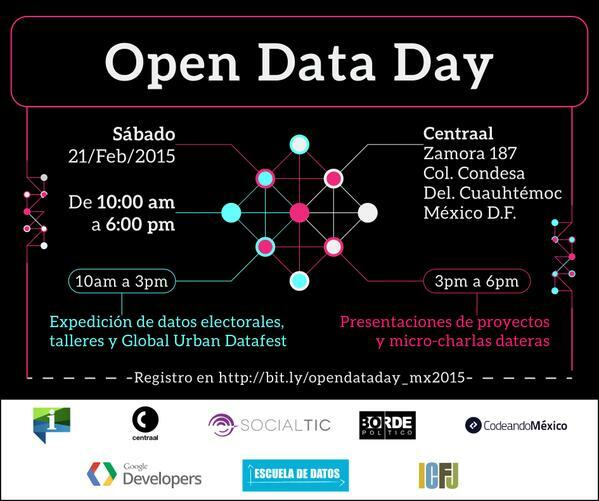 This was one of the first activities in Guatemala about open data and probably one of the many to come! As usual, the Mexican community know how to party with data. 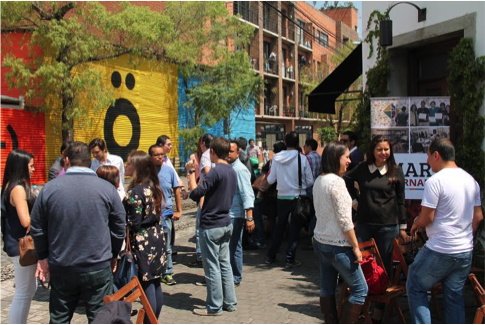 In Mexico city, hundred people came to celebrate open data accompanied by Parilla and beer. 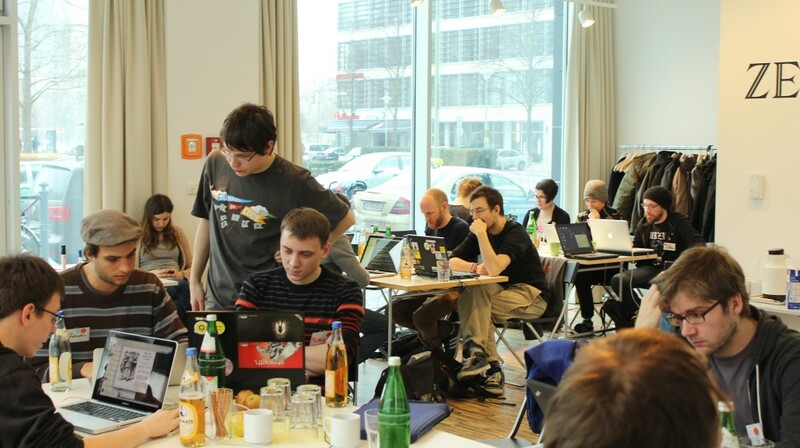 Participants could choose to go to one of the four workshops that were offered, participate in a hackathon for sustainability or to discover new findings in a data expedition. In addition, a conversation around the state of openness in Mexico developed after the presentation of the the Mexican local and global index results and participant raised ideas for how to grow the local community. In Panama IPANDETEC, organized an awesome day which involved a hackathon, documentary screenings, conferences and workshops. The event was set up in collaboration by the chapters in Panama Floss, Wikimedia, Mozilla, Fedora and Creative Commons, as well as IPANDETEC. 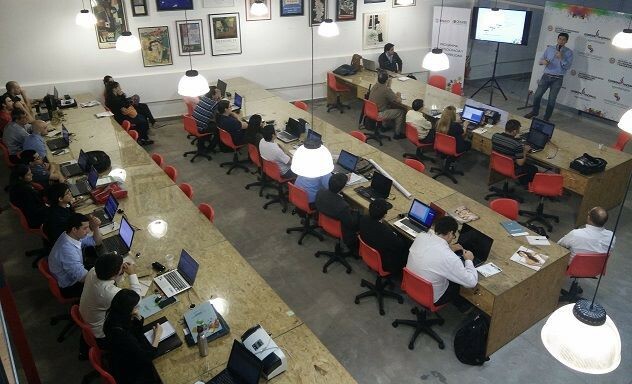 In Medellin Fundación Gobierno Abierto invited school of data fellows to deliver trainings about scraping data. Furthermore the community also spent time to reflect on the regional and local science of open data, as well as get into developing ideas for further action, advocating for open data all across Colombia, both nationally and locally. In the Caribbean a great event took place at the Mona School of Business and Management (MSBM) and organized by the Open Caribbean Institute. The day kicked off by Dr. Maurice McNaughton, who delivered a 1 hour workshop data visualization based on online resources from School of Data. 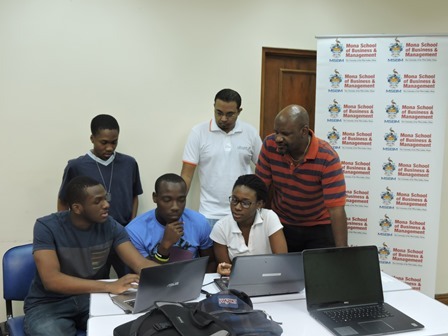 Then, fuelled by Coffee and Pizza, the students divided into three team where they started to develop data visualizations in three fields – the 2015-2016 Budget, High school track and field data and Development Alert!, an online tool for increasing transparency and public engagement on projects that impact the environment and public health. One on the visualizations, a dashboard for field and track data is now available online here. Over all, it seems like a great start to many more Open Data Day in the Caribbeans! All in all the region is showing a vibrant community evolving, showing different degrees of resources and levels of understanding of open data. This is then complex but also presents an opportunity to engage and support more groups here. 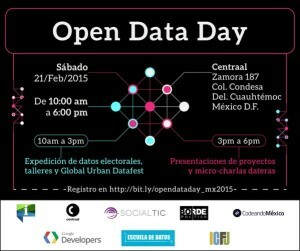 We could not support as many as we wanted to but this ODDay shows that open data in the Americas is here to stay. Check out some more detailed reports in Spanish on the open data day activities on the Yo Gobierno website, in this blog post from DAL and this one from BID. 13 mini Grants were given to organisers in the region, as part of the Open Data Day microgrant partnership thanks to ILDA, the Caribbean Open Institute and The Partnership of Open Data. See you next year with even more exciting events and news!